St. Louis attorney Gary Burger represents employees who are not paid adequately. The Federal Fair Labor Standards Act and Missouri labor laws protect workers to make sure they get paid as they should. Workers should get paid time and a half for overtime even if their hours vary from week to week. Gary currently represents a group of Missouri Corrections Officers who don’t get paid for the time they spend at work prior to clocking in and after clocking out. Their employer makes them spend that time there but doesn’t pay them. Bartenders and servers who don’t get paid adequately have claims as well. Sometimes employers make deals with employees about getting commissions or other bonuses and then don’t follow through. The Federal government recently sued an employer in St. Charles who withheld taxes from employees, but then never turned it over to the Federal government. At Burger Law, we handle wage and hour claims. 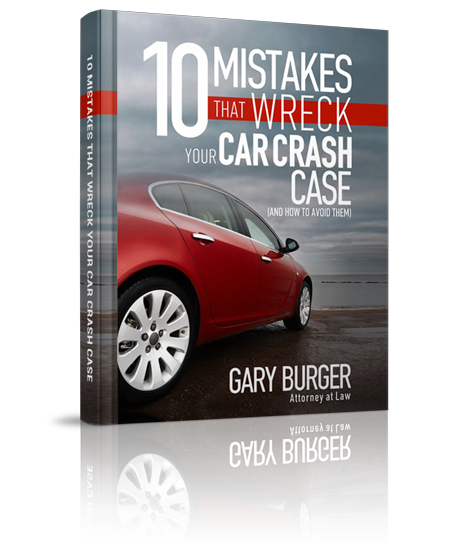 Call Gary today at (314) 542-2222 for a free consultation.